Nokia/HMD Global had the one stand at Mobile World Congress that was completely packed from start to finish. 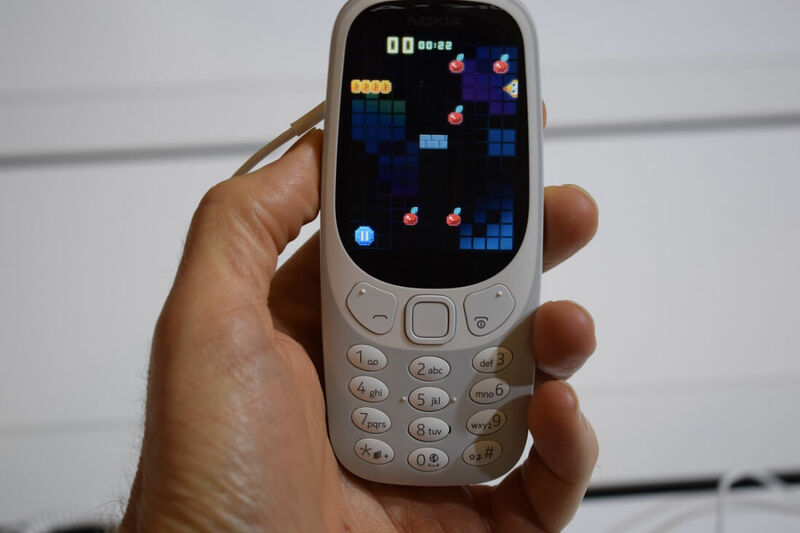 While the firms' Nokia 6 looks to be an excellent mid-range handset, most people were there to get a look at the modern incarnation of the Nokia 3310. Both phones were deserved ‘Best of MWC’ winners, but it seems the retro device won’t work in many countries across the world, including the US and Canada. While the Nokia 3310 is an updated version of a classic piece of tech, it still features some of the original's specs, including the frequencies used to connect to the networks – 900MHz and 1800MHz. The problem is that most carriers in the US and Canada no longer support these old bands. CNET notes that to work with a carrier such as AT&T, the 2G-only phone would have to use the 850MHz frequency in addition to 1900MHz. The Nokia 3310 will soon be unusable in Australia and Singapore, too, where carriers are in the process of shutting down the two frequencies. Areas in Europe, Africa, the Middle East, and Asia still use the Nokia 3310’s bands, meaning it will work fine in these locations. But all is not lost for fans of the much-loved device. HMD Global no doubt understands the potential of its handset in the States, and appears to be working on a way to get it into the US market. "We'll probably end with the US at some point," Mercanton said. "It's definitely on our radar [...] we want to go into the US because we want to have a global launch." Or maybe the Nokia 3310 will just turn out to be an expensive way of playing snake in the US.